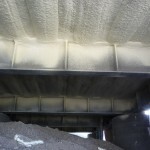 Why Get Spray Foam Insulation By All Seasons Insulation? If you need proof that insulation is worth the money: consider something everyone has on their homes. Imagine you cannot close the windows on your house. It’s like living outdoors, whether it is 100 degrees and humid or 30 below and absolutely frigid. You would need to use the heating and air conditioning an exceptional amount just to compete with the influx of temperature extremes. 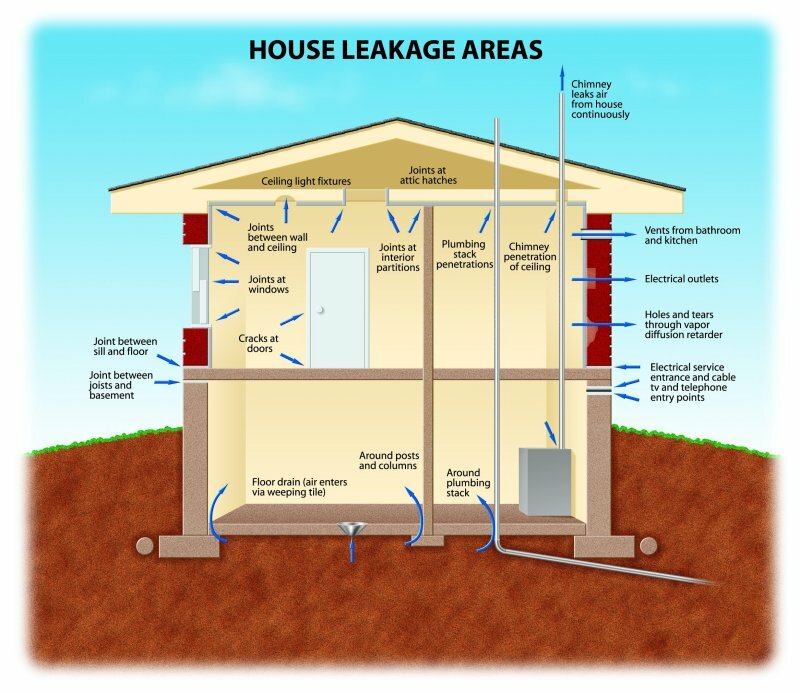 That’s what many people are doing when they allow air leaks to take over the attic, foundation, crawlspace, or barns. That is just about what the difference is like when you have great insulation or none at all. If your insulation is old, worn away, wet and moldy, or anything but working efficiently, be smart, and invest wisely in spray foam insulation. Why? Well, that’s to be covered here. In addition, turn to spray foam insulation by All Seasons Insulation to provide top-quality insulation services at a competitive price. It turns out that even with the windows closed, heating and cooling a home accounts for between half to 70 percent of energy costs month after month. If you have a building, commercial rates often run double, while taxing your business’s bottom line even more. Fortunately, there are ways to save money on those costs by taking preventative measures. One of the ways to save money while staying comfortable indoors is to invest in spray foam insulation. As it turns out, the windows, roofing, the foundation, and siding all play a key role in forming a home’s building envelope. It is intended to keep mother nature outdoors. That includes all weather, including rain, humidity, snow, and ice. Roofing is not perfect, and sometimes animals burrow into the attic or the basement and crawl spaces, making a natural space for mother nature to enter, along with moisture. Spray foam has some exceptional properties that keep what’s known as the temperature differential (the difference between temperatures inside the home and outdoors) even. That’s a tall order, but spray foam is able to live up to that demand day in and day out. It truly is an excellent material because it saves a lot of money on heating and cooling costs, as that temperature differential does not get passed on as a stressor to the heating and cooling system. In other words, having excellent insulation in place will prevent the many factors that increase our costly reliance on heating and air systems. It takes extra stress off the systems, allowing them to last longer while performing much more efficiently. It all comes down to saving money while providing even and consistent temperature within the home. If you are still stuck on the concept of “how can foam fill gaps”, remember it is not installed in solid pieces when it is put into the home. It is sprayed into place, where it expands, and fills in all those little holes, cracks, and broken down old seals. In other words, it not only insulates, but it also provides the added benefit of having the properties of a sealant. Except, if you try to seal all the cracks and holes in your home, you would come up short. You might caulk and yet still feel a draft, because you cannot see or easily access all of the holes and cracks in your home. The added benefit of spray foam insulation by All Seasons is that the team and the SPF get up into the hard-to-reach spaces. The SPF expands to give the added peace of mind of a sealant. Your heating and air system would thank you if they could talk. If your air conditioning or HVAC system sounds like it is struggling to keep up season after season, then it is time to try a different approach. Rather than overtaxing the AC, get spray foam. 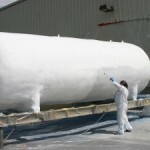 Spray foam is ideal because it provides an added layer of superior protection against moisture. It acts as a backup moisture barrier. Everyone in the Southeast can appreciate the benefits of this. If you call the Southeast home, then All Seasons Insulation is your best bet for help stopping the outdoors from coming inside. We serve Georgia, South Carolina, Alabama, Florida, and Tennessee. To get a baseline of energy usage, and find out ways to cut energy costs, contact All Seasons Insulation for an energy audit. Their team explores and measures all of the ways your home or building is losing energy. 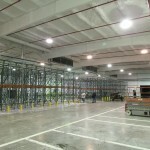 They will be able to determine how much they can save you on energy costs based on how much it costs for you to heat and cool your space compared to the ways your building is wasting energy. Look to All Seasons for existing and new construction SPF for agricultural, commercial, residential, industrial, and metal structures. Specifically, consider SPF for poultry houses, and produce storage. They even offer up a polyurea coating. For a home, you may look to All Seasons to provide either SPF or conventional fiberglass insulation in the attic, walls, floors, and ceilings. Even if you want to improve by getting sound insulation, they have the capability to do that. 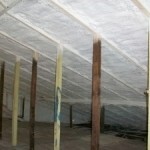 Who better to remove damaged insulation than installation experts. Turn to All Seasons Insulation for insulation removal of water damaged or fire damaged insulation material. At the same time, they are able to install fire, ignition and thermal barrier coatings for future prevention of fire spreading. 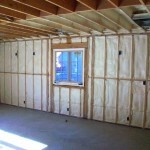 Beyond insulation, All Seasons also provides drywall installation for your convenience. Look to the experts in the field of insulation to do it all, from beginning to end. Conveniently, All Seasons Insulation is a one-stop provider of energy audits, damaged insulation and drywall removal and replacement, while improving energy efficiency. All Seasons knows your home can perform better, from top to bottom. Let them evaluate your home and provide top customer service and spray foam insulation to make your home more comfortable year round while slashing the costs to heat and cool your home or buildings. At the least, give them a call to find out what they can do for you. You may just end up paying less in heating and cooling bills while enjoying greater comfort indoors. 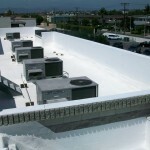 Best spray foam insulation in Orange County.